Statutory Director of A PLUS a.s., Executive Director of DRFG Real Estate s.r.o. 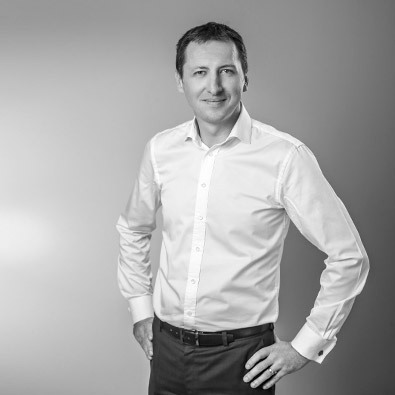 Patrik is responsible for the creation and administration of the investment yield property portfolio within the department of DRFG Real Estates; concurrently, he is in charge of the reputable company A PLUS in Brno, which deals with architecture, projects and development. He studied engineering construction in Brno, and later economy and management at The Open University Business school in Britain. Patrik has been working for more than 12 years in the area of construction and real estates; before that he worked in the construction and production of sea-going yachts in the Netherlands and Finland.